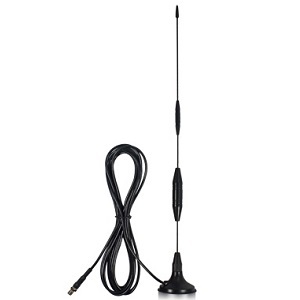 The SureCall Magnetic Mount antenna model SC-200 use in both Vehicle and kiosk or M2M Platforms. It must be mounted on a metal surface (minimum 8" diameter) to function properly and is not recommended for home use unless a proper ground plane is used. N Male to FME Male Connector. Typically used to connect a Cellphone-mate antenna directly to a splitter or N/Female amplifier connection. SMA Male to FME Male Connector. 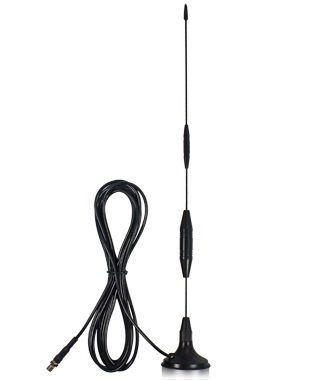 Adapts Cellphone-mate cell phone antenna or inline amplifier to antenna with FME female termination.